By paocala_adm • June 7, 2016 • Comments Off on Amy Johnson, M.D. 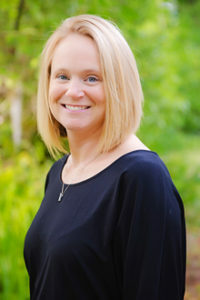 Amy Johnson is a board certified pediatrician who attended Transylvania University in Lexington, Kentucky, for her undergraduate studies, then received her medical degree from the University of Kentucky College of Medicine. She finished her Pediatric residency at the Integrated Pediatric Residency Training Program of the Wright State University School of Medicine on Dayton, Ohio. She enjoys spending time with her husband, Tommy, and her children Zachary, Alex, Bentley, and Camryn.